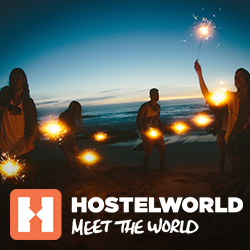 Search hostels among the most popular destinations. Choose the city you want to visit. The best Italian hostels, sorted by location.